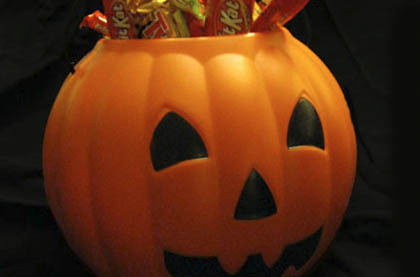 My writings here on Pumpkin-King.com that have something to do with one of the many holidays that we celebrate. 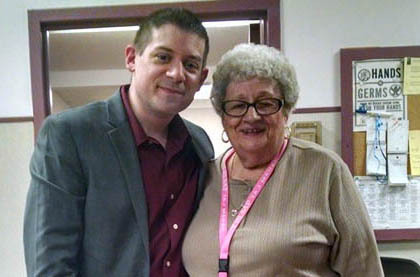 Traditions that I hold dear, including Christmas Eve at my aunt's and my annual holiday-themed blog article, come to an end this year. 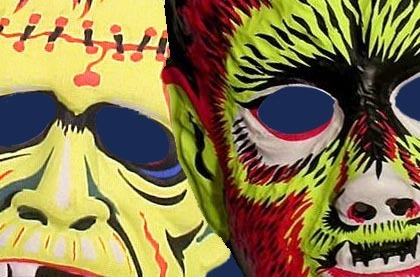 Existing resources can be helpful in both web design and Halloween costuming, but sometimes you need to break away from established conventions and try something new. 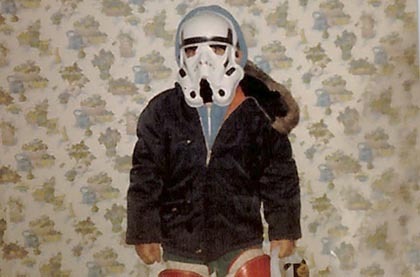 Every Halloween, kids everywhere have their costumes ruined by mothers insisting they wear a jacket. Similarly, many website designs are destroyed by last minute change requests. 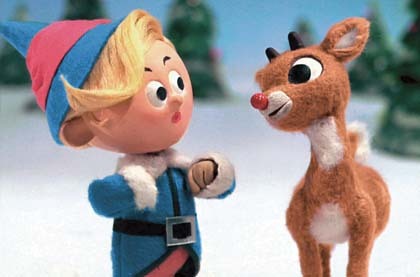 Released 50 years ago, Rudolph The Red Nosed Reindeer forever changed holiday television and is a lesson in innovation at its finest. 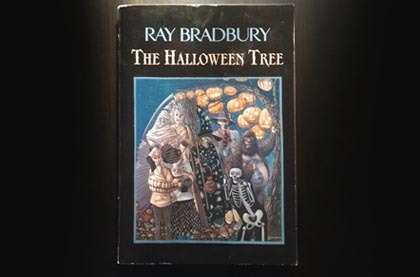 Each October, I read Ray Bradbury’s classic tale, The Halloween Tree, to get me excited for the season and also to remind me of the value of a history lesson. 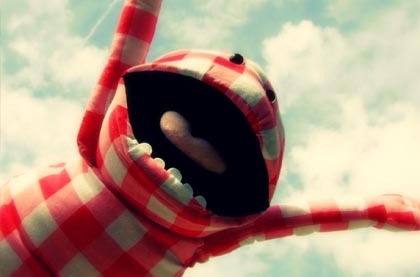 How building puppets with my family on Father's Day is a lesson in how ads and websites can speak to a wider audience. 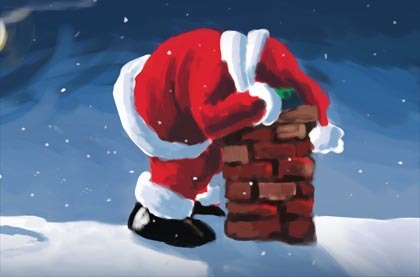 This year for Christmas, Santa brought my family a stomach bug. 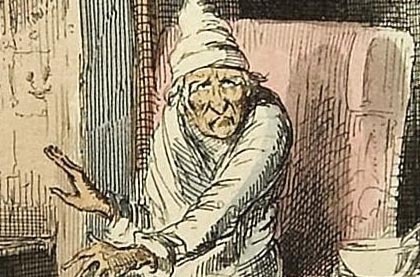 A love letter to my favorite holiday story, "A Christmas Carol", and how the Ghosts of the Past, Present, and Future can help us in web design. 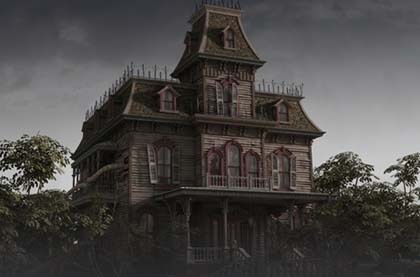 Growing up, Halloween was a big deal in our neighborhood and there was one house that went so far above and beyond that it became a legend for trick-or-treaters. 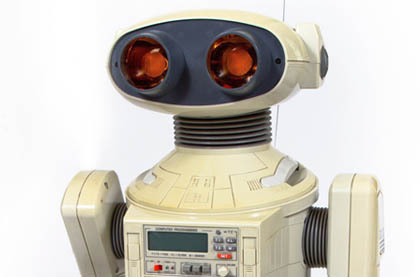 My son wants a robot for Christmas. 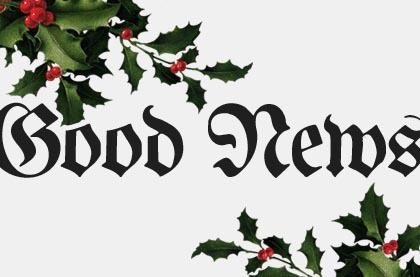 This year's yuletide-themed article looks at setting appropriate expectations for clients and Christmas lists. 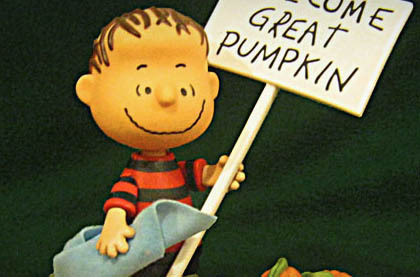 For my annual Halloween-themed article, I take a look at Linus' unwavering belief in the mythical Great Pumpkin and how similar it is to some of the companies I speak with about their outdated websites. 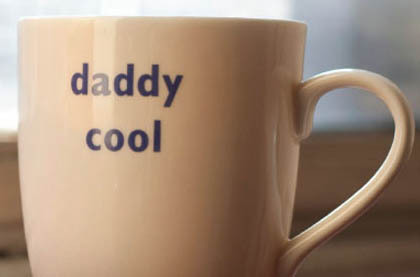 For Father's Day, I thought it would be nice to take a look at what lessons in web design I have learned from my role as "dad." 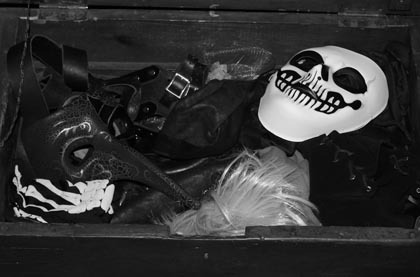 For my annual Halloween themed article, I wonder why so many companies want to wear a mask on their website instead of being real. 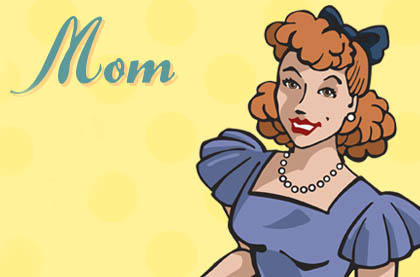 Inspired by Mother's Day, I take a look at some life lessons my Mom taught me to see how they relate to lessons in website design. It pays to understand your audience - evidenced by the fact that my daughter wants a baby doll that poops for Christmas. A look at the similarities between awesome Halloween costumes and awesome browsers, and the treats that they each deserve to receive. 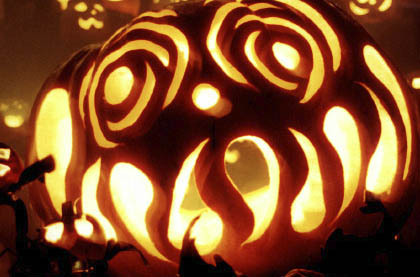 Appropriate design can help make great content event better, evidenced by the Jack-o-Lantern Spectacular’s 2009 return to familiar surroundings.